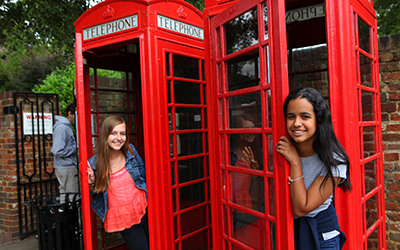 TASIS England Summer Programs are widely recognized not only for the quality and strength of our academic, sports, and travel programs, but also as a caring and structured community, where young people from over forty countries learn to live together and transcend national and cultural boundaries. 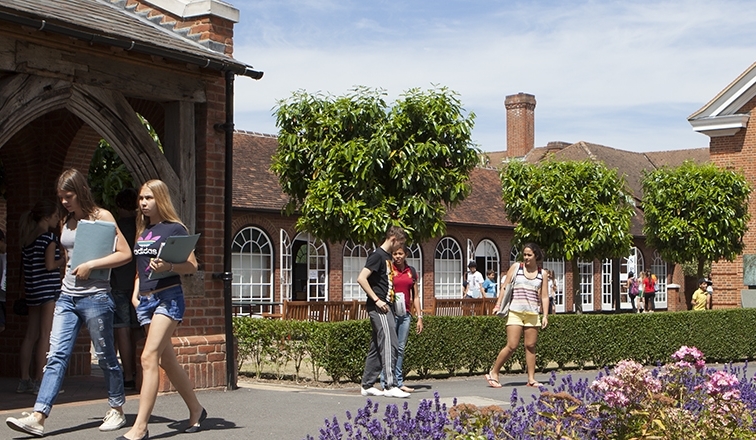 Every summer, we welcome students from every corner of the globe as they arrive on our thirty-five acre campus near London to experience an unforgettable summer in England. Students aged 10-12 can attend for either three or six weeks and can select from three courses - English Language, Creative English or Reading Adventures, Earth Discovery and Leadership. Additionally, the program features a wide range of sports and activities and weekend excursions. 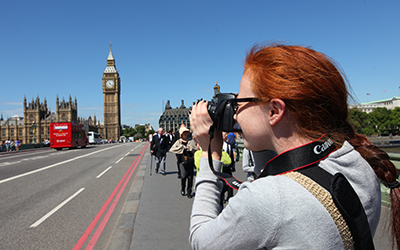 A wide range of courses available including STEM, English Literature as Movies, International Business and London Through a Lens.